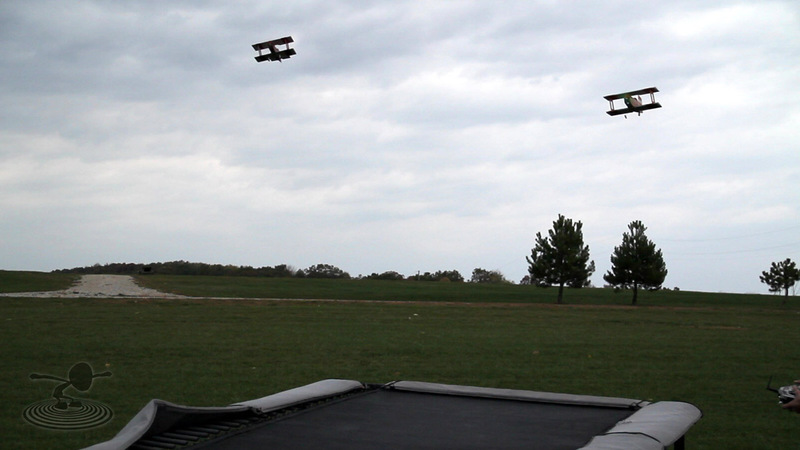 It's windy out here today but we've decided to make the most of it and setup an RC airplane flying challenge! 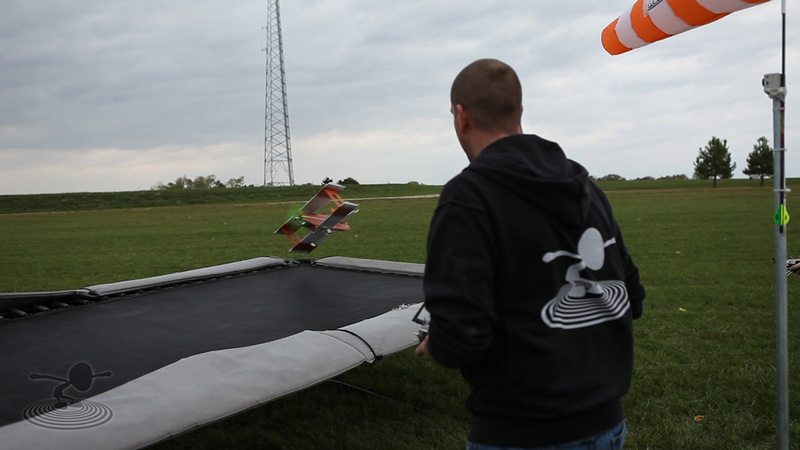 We've got the scratch built Baby Blenders and we've setup the trampoline for a fun spot landing challenge! 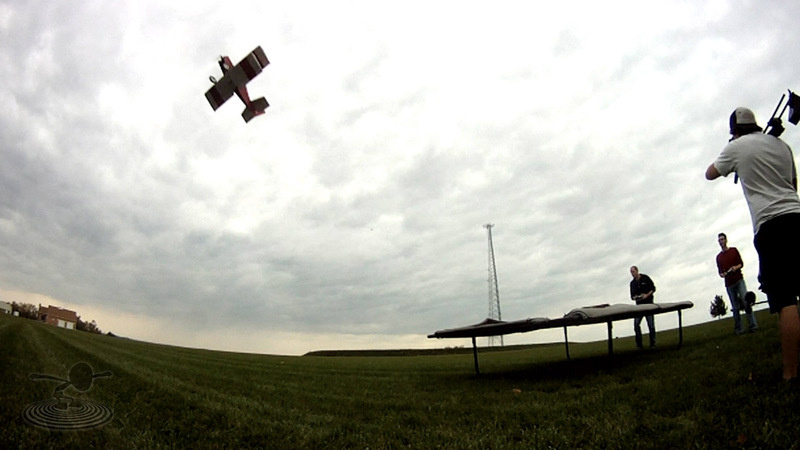 In today's spot landing challenge, Josh and Chad will be flying on behalf of active FliteTest.com authors! Josh is flying for Mesa RC Foam Fighters and Chad is flying for ycopter. 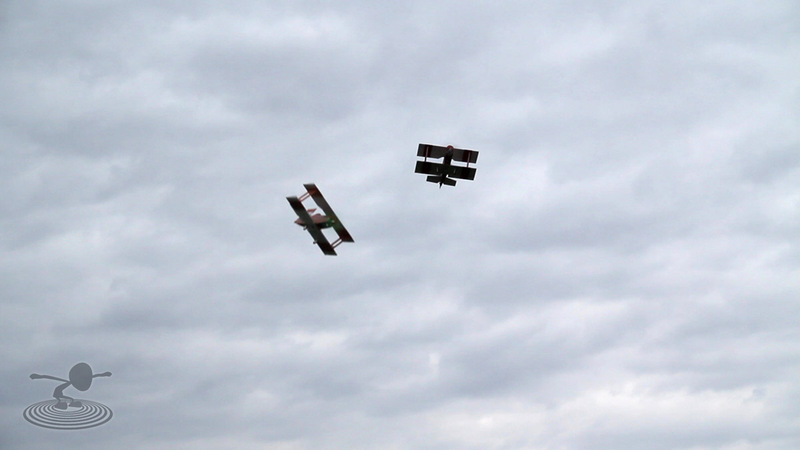 They are both flying the Baby Blender scratch built biplanes in this challenge and to add to the fun, the winds are blowing like crazy! Check out more from Mesa RC Foam Fighters and also check out the great posts and aerial video from ycopter. We'd like to thank everyone for being so active on the website! Great episode! :applause: Congrats MESA! hahahaha, poor Josh S. Great episode! I'm thinking I may have to tackle a B-Blender soon.